This office prides itself on spending time with each patient. You will never feel like a number at my office. I will use moist heat if necessary and utilize muscle stretching techniques before the actual adjustment. You can be assured you will feel better each time you leave the office. 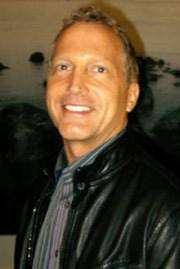 Call our Mission Viejo practice and let us take your pain away. Dr. 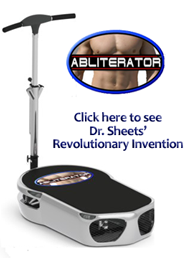 Sheets' latest invention to work your core to stabilize your back!